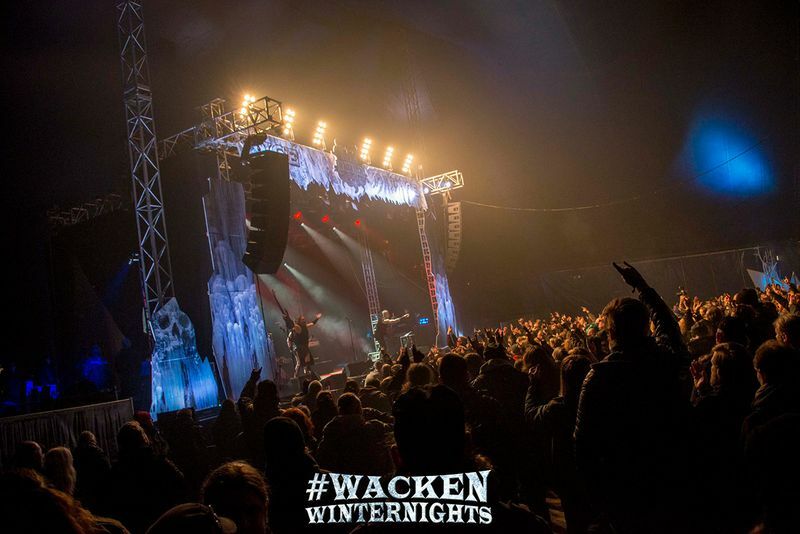 Wacken Winter Nights: Running Order with all times is now online! 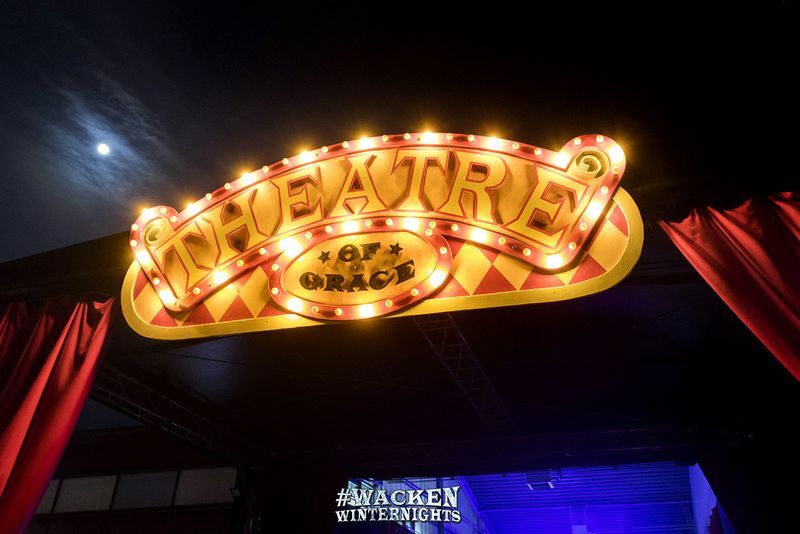 Running Order with all times is now online! with the beginning of February we are taking up speed! Today we have released the full Running Order including all play times! Included are also all times of our framework program which will be introduced in detail in the next days! YOU CAN FIND THE RUNNING ORDER HERE! Next week we will proceed with the festival alphabet, the area maps and all other relevant information regarding the festival! Meanwhile the 3-DAY-TICKETS are almost sold out and also the 1-DAY-TICKETS for Saturday are getting near to a sold out. If you can't or do not want to participate the whole weekend you can still order all different ticket categories (from Friday to Saturday and combined options) at Metaltix! YOU CAN GET ALL TICKETS HERE! 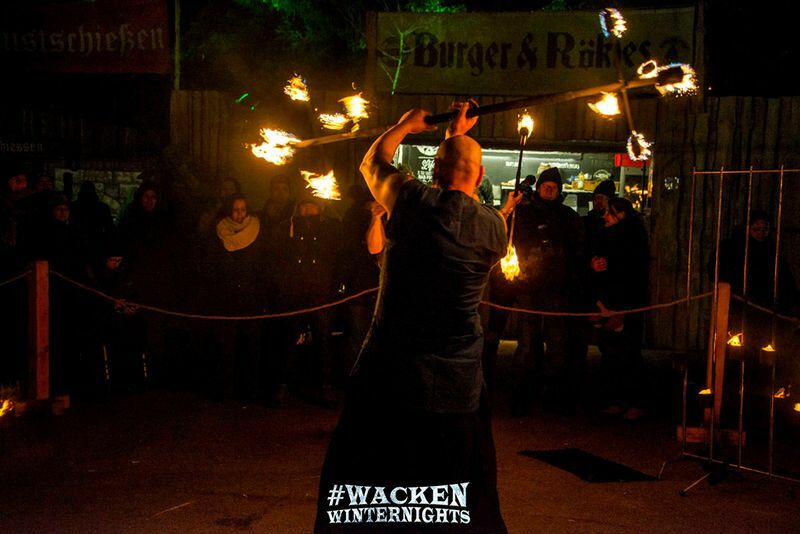 The preparations are running at full speed and we are looking forward to welcome you all very soon at the third edition of Wacken Winter Nights! with: Apocalypse Orchestra, Arkona, Bannkreis, Cemican, Comes Vagantes, Dragol, Die Pressgëng, Duo Hyttis, Eluveitie, Ereb Altor, Faun, Feuerschwanz, Forgotten North, Grimner, Haggefugg, Harpyie, Heilung, Helsott, Holly Loose, Huldre, Incantatem, Korpiklaani, MacCabe & KaNaka, Moonsorrow, Saltatio Mortis, Skiltron, The Dread Crew of Oddwood, The O'reillys and the Paddyhats, Trollfest, Trollfaust, Turisas, Skaldenmet, Serenity, Vogelfrey!